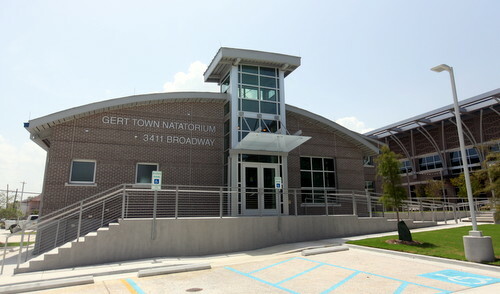 The newly constructed Gert Town Natatorium — next door to the recently-completed New Orleans Police Department Second District station — is now open to swimmers, with classes scheduled throughout the day, according to city recreation officials. The indoor pool shares the same 3411 Broadway Street address with the new police station next door, which opened earlier in September. It is open from 8 a.m. to 8 p.m. weekdays — though it closes from noon to 1:30 p.m. on Monday, Wednesday and Friday for cleaning — and also from 9 a.m. to 2 p.m. on Saturdays. It is closed on Sundays. The NORDC website lists daily swimming lessons for all ages from preschool to seniors, as well as high- and low-impact water aerobics and other classes.